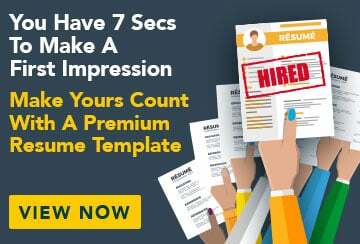 This free sample resume for a language tutor has an accompanying sample language tutor cover letter and sample language tutor job advertisement to help you put together a winning job application. Qualified, friendly and experienced language tutor dedicated to student learning. Confident teaching both one-on-one and in groups, I have strong communication skills and am completely bilingual in English and Japanese. I am currently studying a Bachelor of Languages and International Business and am seeking a position with a language school where I can help people learn and share my enthusiasm for Japanese language and culture.